If you just got your hands on a new Nintendo 3DS or one of its popular games like Tomodachi Life or Animal Crossing: New Leaf, then you should probably know what a Mii is. A Mii is a free-form digital avatar. It can look like you, your friends, or famous people. You can either design a Mii yourself using the Mii Maker on the 3DS or the Mii Channel on the Wii. Or, you can simply add Miis already created by other players (we’ll soon show you how). Mii’s can be used to represent as players in games such as Tomodachi Life or Animal Crossing: New Leaf. You can store upto 100 Miis in the Mii Maker (or the Mii Channel on the Wii). How to add a Mii to your 3DS? 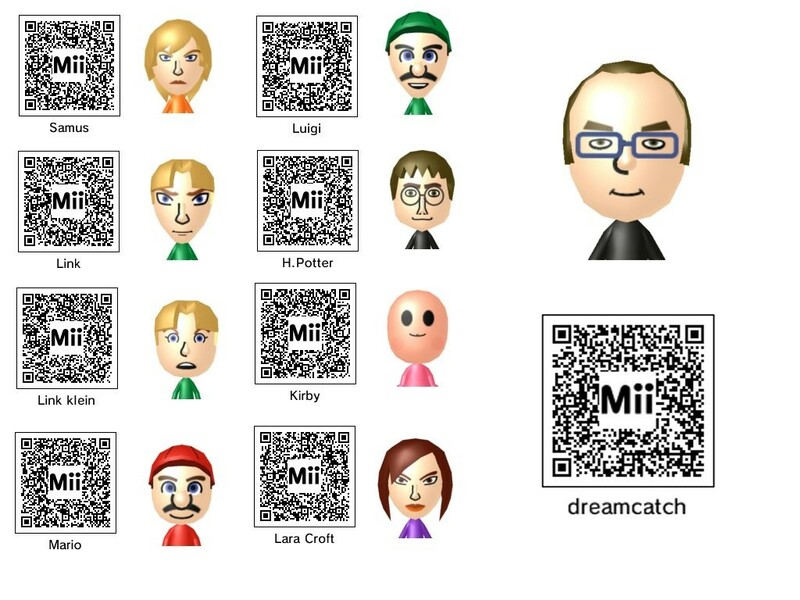 Where to find existing Mii QR Codes? You can design your Miis but the web is has a good collection of Miis of famous Movie, TV, and Game characters. Also see what all games sesides Nintendo 3DS, also using QR Codes to engage users.